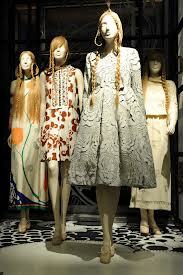 …you can curate a fashion exhibition around it. 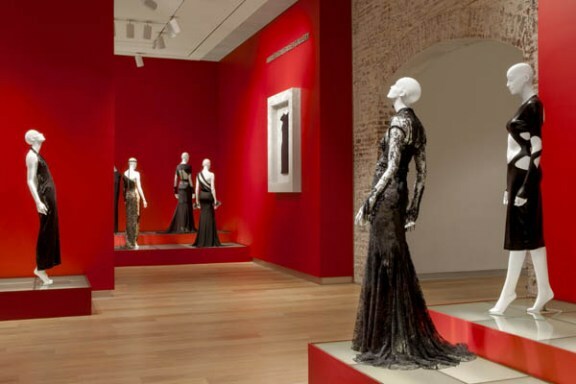 I’m talking about two simultaneous exhibitions that opened this month: Chanel’s “The Little Black Jacket” at the Saatchi Gallery in London (through October 28) and “The Little Black Dress” exhibition at the SCAD Museum in Savannah, Georgia (through January 27). 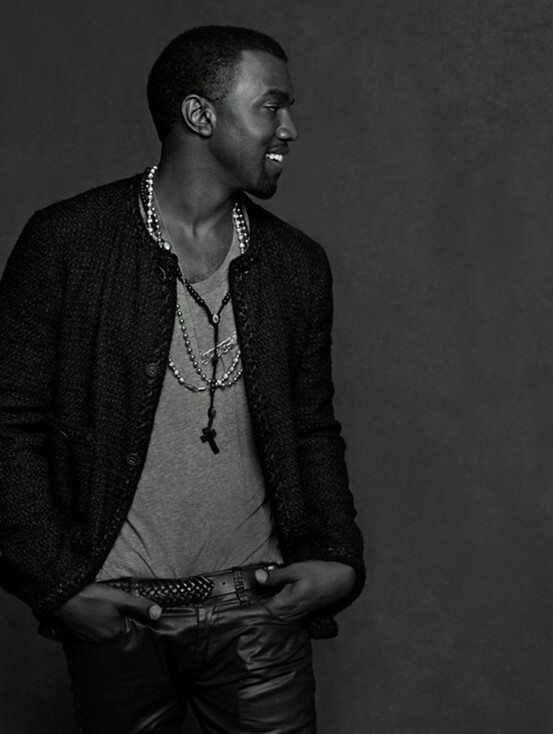 Let’s start with the jacket, since Chanel always comes first in my book. Curated by Karl Lagerfeld and Carine Roitfeld, the exhibition is based on a book of the same name that Lagerfeld put out earlier this year. The photographic exhibition features 113 images of famous men and women that the Chanel creative director shot with Roitfeld, the former Vogue editor and the woman behind the new fashion mag CR. 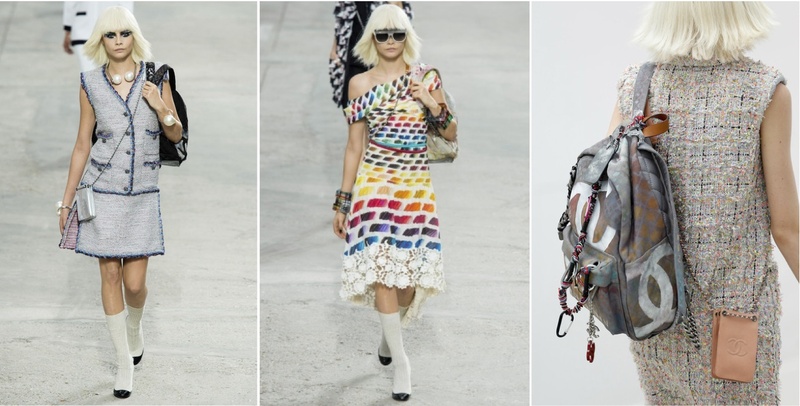 Celebrities, socialites, and Chanel muses, including Sarah Jessica Parker, Edie Campell, and Joan Smalls, modeled the garment in various ways to showcase its versatility. The London exhibition is the last stop on its world tour that has included Tokyo, Hong Kong, New York, and Taipei. If you can’t get to London, you can pick up the book in a bookstore near you this fall. And then there is the always iconic Little Black Dress. Curated by Vogue contributing editor André Leon Talley, the recently-opened exhibition features various takes on the outfit starting from the turn of the century to the present. In describing the concept behind the exhibition, Talley said, “Today a little black dress is everything … It can be little. It can be big. It can be 70 yards to tulle—it’s up to interpretation.” I will take the “70 yards of tulle” please! 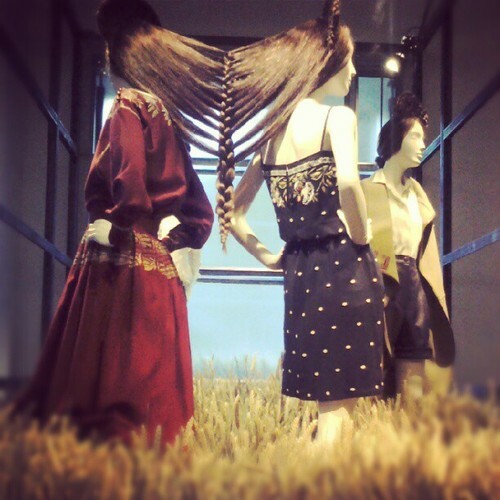 Late last week, amidst the excitement of Paris Fashion Week, a Chloé retrospective opened at the Palais de Tokyo, a newly renovated art space in the city of lights. 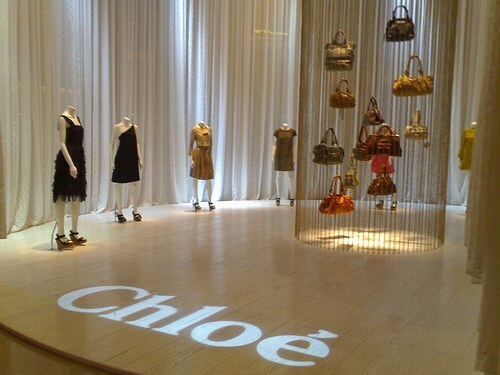 The exhibition, entitled “Chloé Attitudes,” marks the 60th anniversary of the French fashion house, which has been led by nine notable creative directors including Karl Lagerfeld, Stella McCartney, and Phoebe Philo. French socialites, actresses, and fashion-types flocked to the opening party, but two particular attendees – Lagerfeld and Gaby Aghion, Chloe’s 91 year old founder – were the talk of the evening. The exhibition, which runs through November 18, was curated by British Historian Judith Clark. Clark was the first to attempt to amass a complete archival collection that adequately represented the brand’s rich history, however she found that many iconic Chloé garments were no longer available. As a result, she organized the exhibition thematically versus chronologically, and included the strongest pieces from each of the past creative directors’ collections. It was announced in early June that Karl Lagerfeld would design a limited-edition makeup collection for Shu Uemura. The collection would be titled Karl Lagerfeld for Shu Uemura, and would launch in the U.S. in October and expand its international distribution in November. 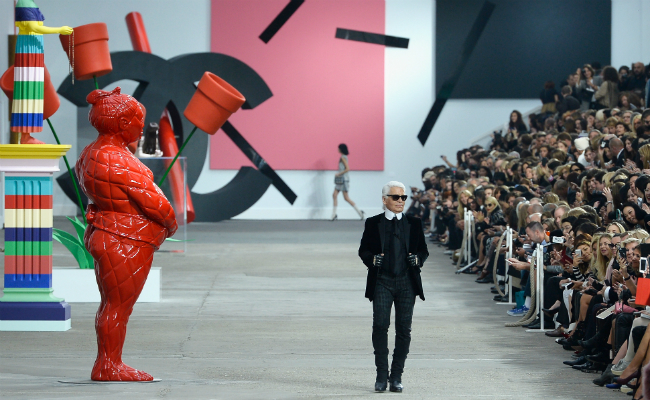 This week, however, the brand released a drawing of the collection’s mascot – a Lagerfeld-created character named Mon Shu – and a super-cute animated video about how she was created. Karl explained, “I wanted to invent my personal vision of a Japanese manga” when ideating what Mon Shu would look like, and her image will decorate the packaging of the collection. Working with Shu Uemura was a relevant undertaking for Lagerfeld, as he has used Shu Uemura makeup to hand-color his illustrations, including fashion sketches, portraits and political cartoons, for more than 20 years. WWD reported exclusively on the 17-piece collection, which includes four lip shades, two different eye and cheek palettes, a dark purple gel eyeliner, two pairs of false eyelashes, an eyelash curler, several nail colors, a cleansing oil (one of Uemura’s most iconic products), a mini brush kit, and a makeup box, priced between $27 and $368. If there’s one thing that’s for certain amid all the recent collaboration announcements for this winter, it’s that it will be almost impossible NOT to be able to find great gifts this holiday season! Patterned False Eyelashes for the collection!